Sometimes the only introduction you need to an album, is to hear the words of the artists themselves. 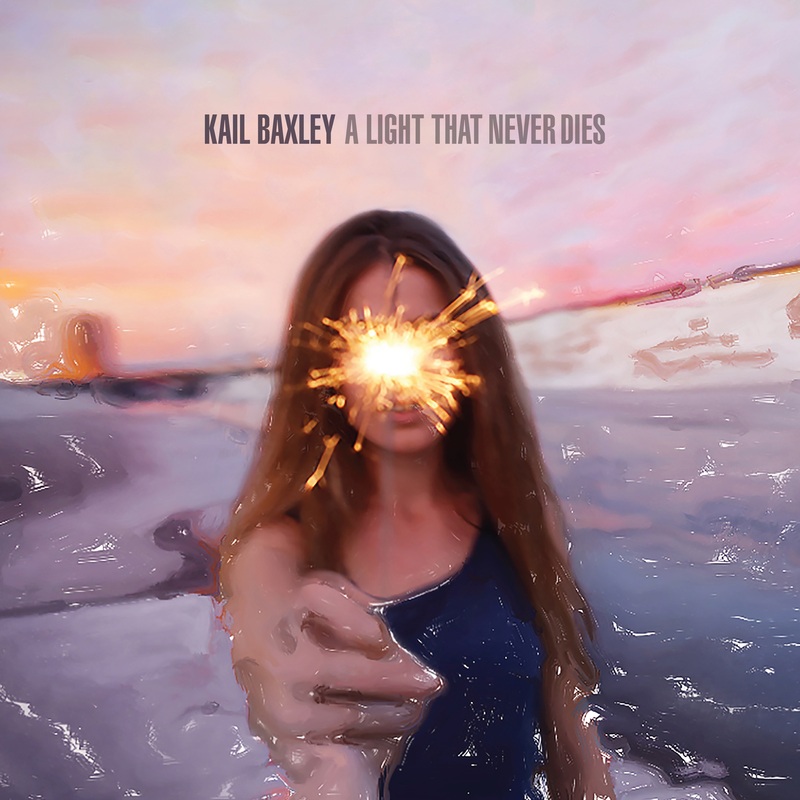 Kail Baxley has described his sound as ‘soul swagger’ which he explains as being ‘It’s kinda got a throbbing swing to it all for some reason. It just comes out that way… it gives you a little swagger when you walk’. That alone should be enough to persuade you to go out and buy the album straight away but, if not, hopefully this review will! When we get to “Tell The Falling Sun” we are on to a just gorgeous, slow, soul ballad. Songs like that and “Morning Light” just have a timeless quality about them. This album isn’t just traditional soul though, “The Ballad Of Johnny Steel” and “Better Feel N’ Better” manage to add a contemporary style and Americana feel, all at the same time. The hymn like quality returns on the atmospheric “Owe” and the poignant “Troubled Souls”. They’re the sort of songs which draw the listener in to a contemplative and soul searching mood. Indeed, by the time you get to the exquisite finale of “Charming James Dean” and “Mirrors Of Paradise”, chances are you will have been totally captured by the album. Every now and then, you stumble across an album that totally surprises you. That’s certainly the case with this release. We were expecting a strong album with some good, soul flavoured, songs. We do, of course, get that but also a hell of a lot more. It’s an album which just has far more depth than most other modern releases. The depth doesn’t come from some kind of pseudo-intellectual pretentions but instead from a sense of originality and feeling of genuineness to the sound that Kail has created. The songs themselves, remain as accessible as anything by big new soul acts, even the likes of Sam Smith or Adele, but have the extra strength of a stronger heart and passion.